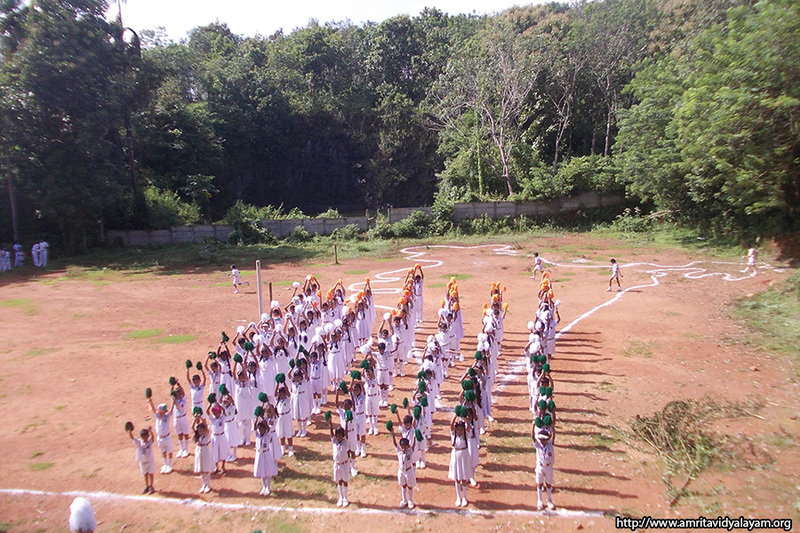 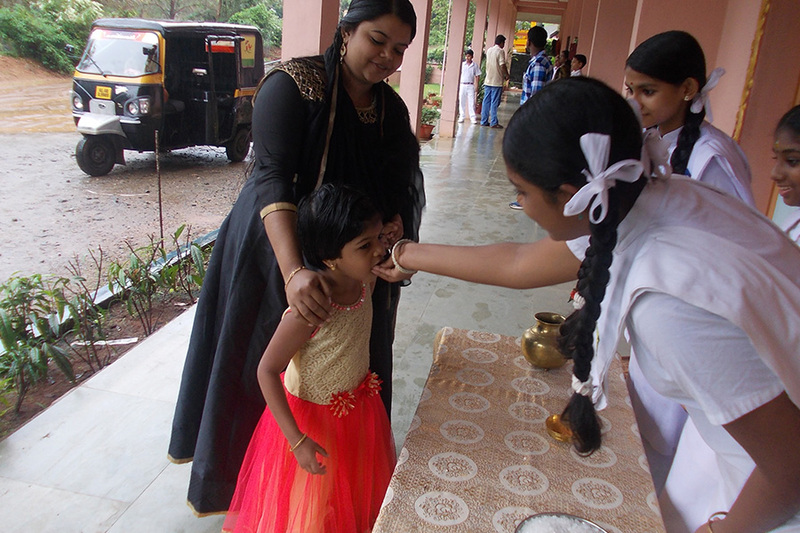 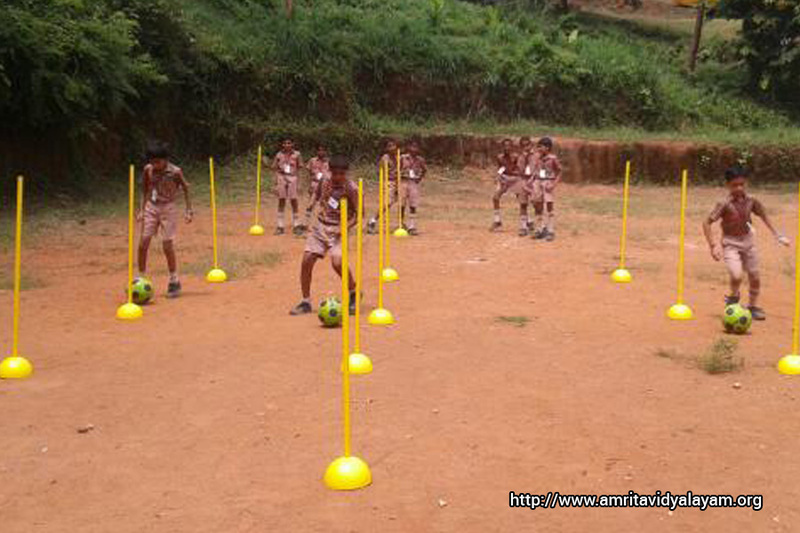 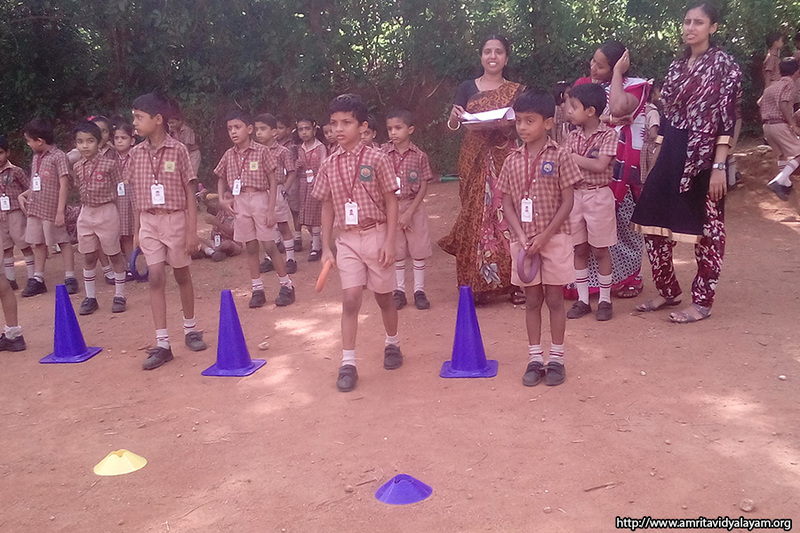 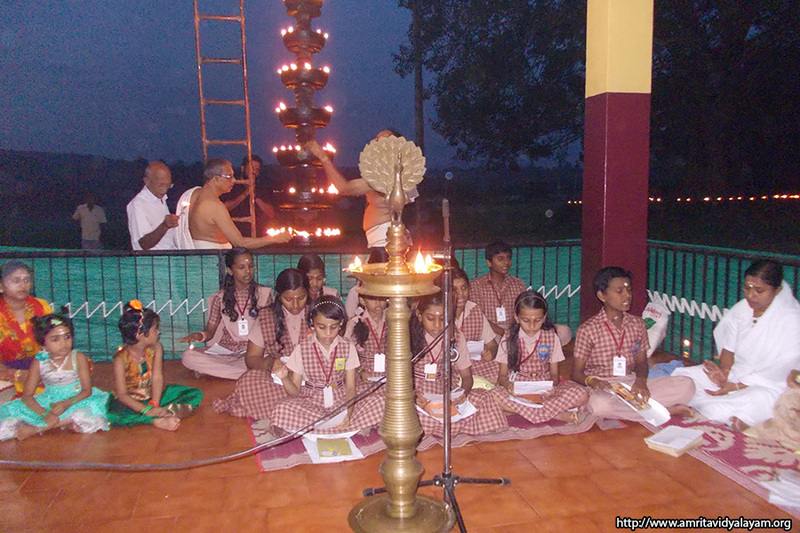 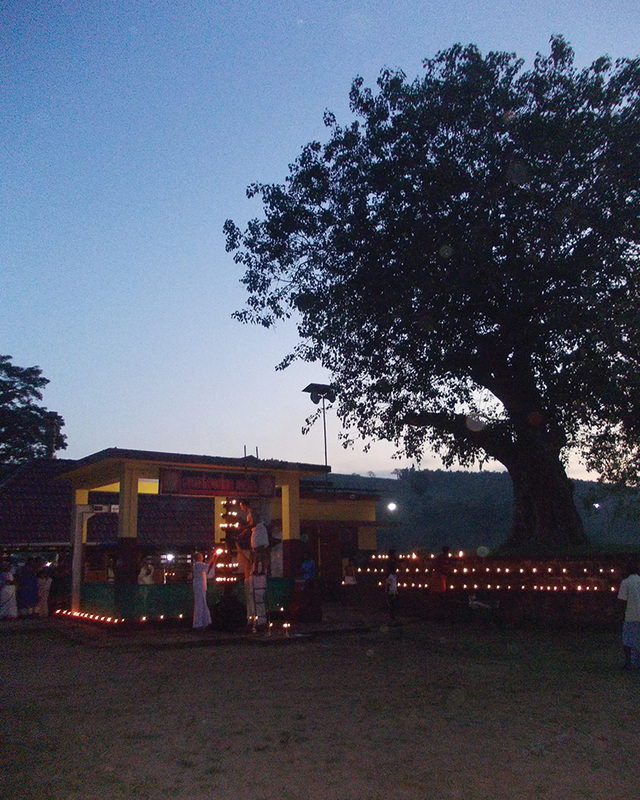 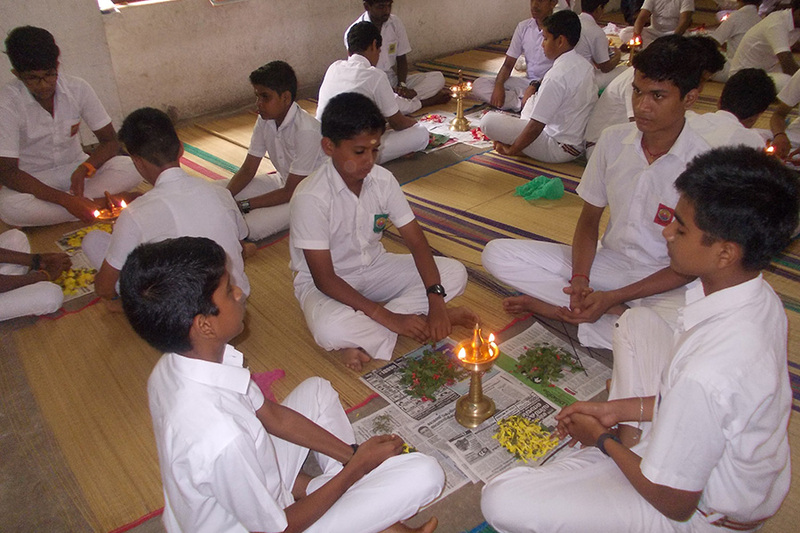 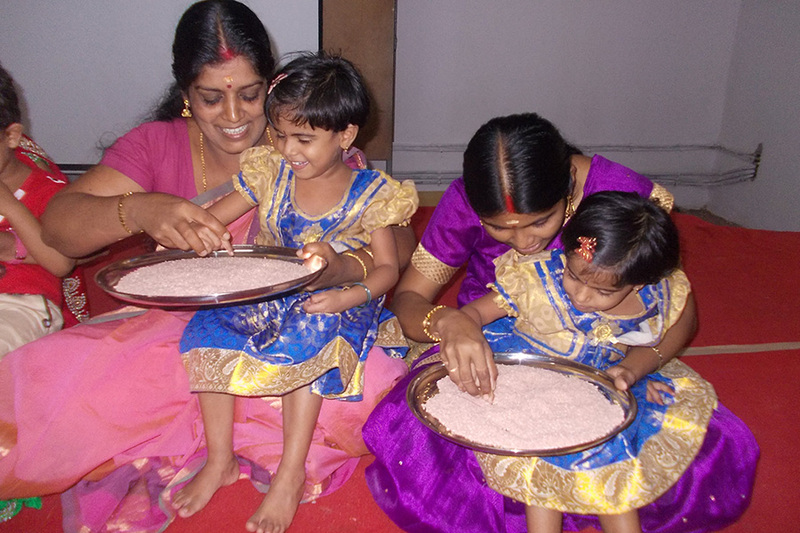 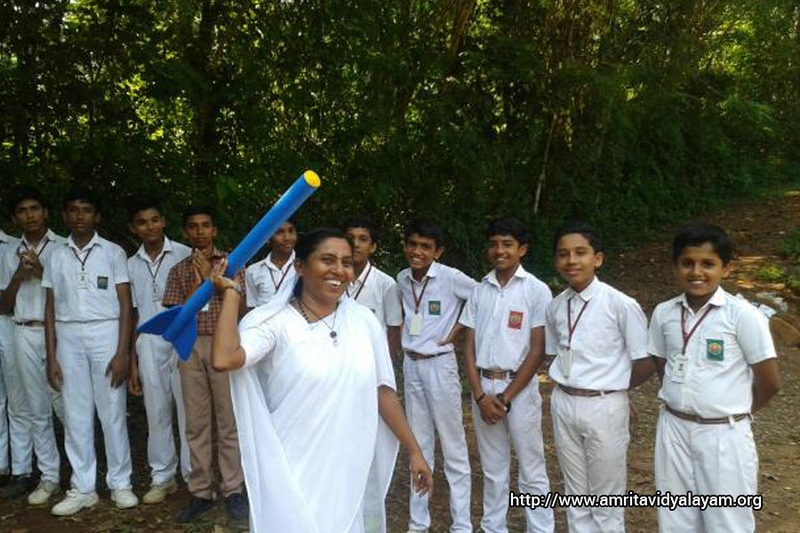 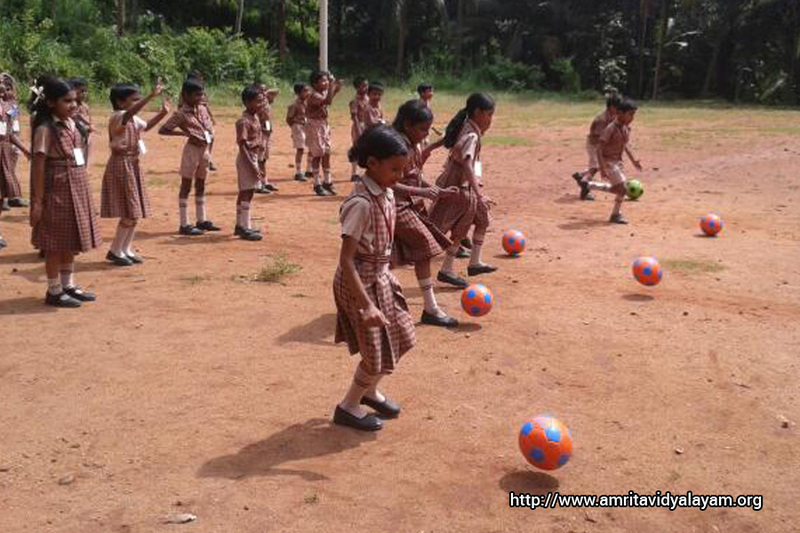 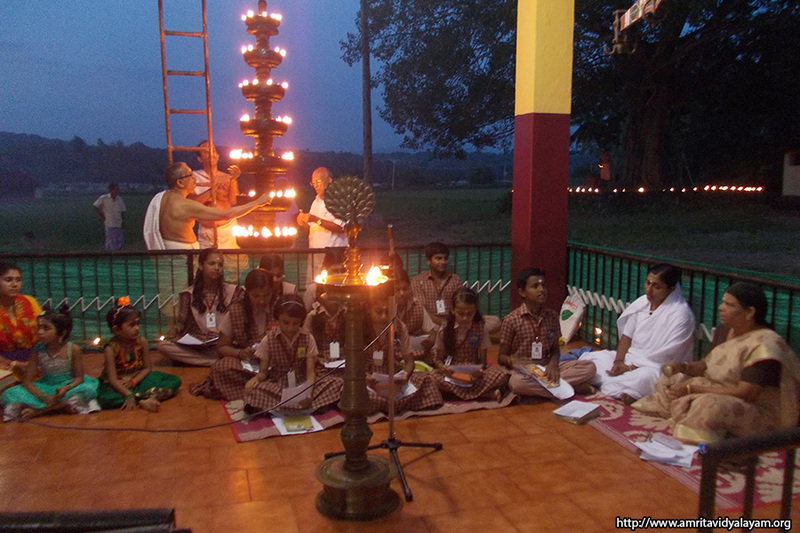 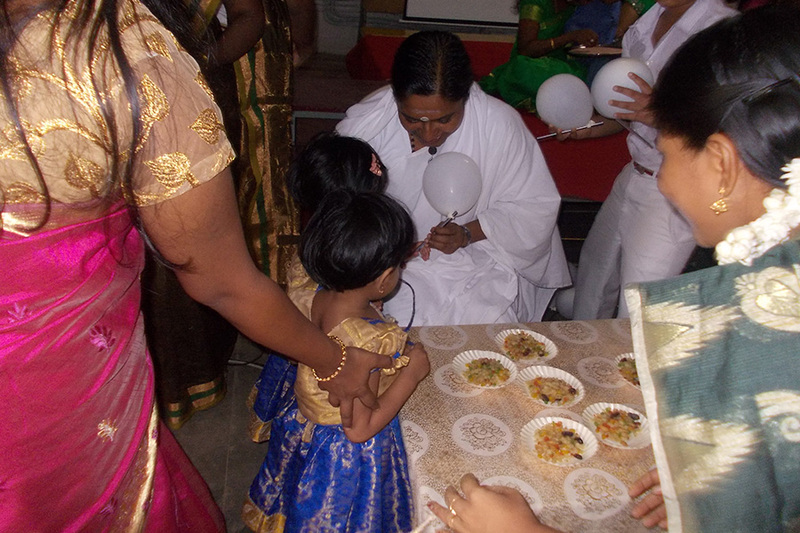 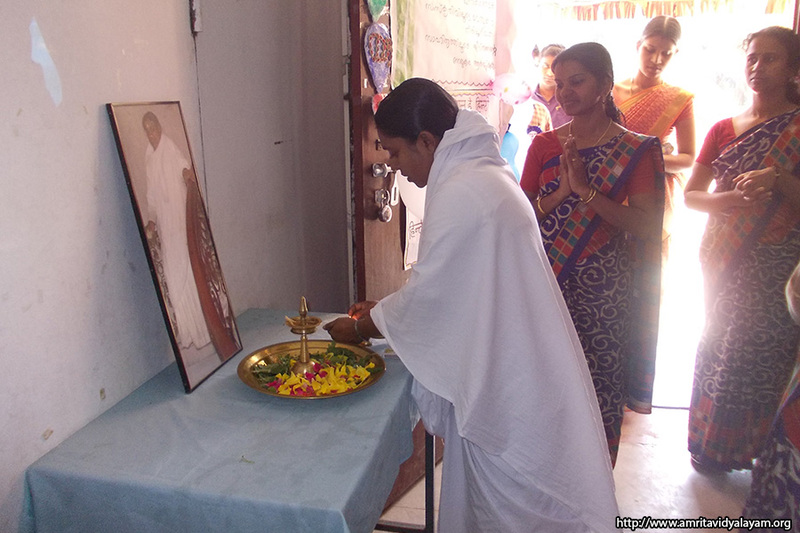 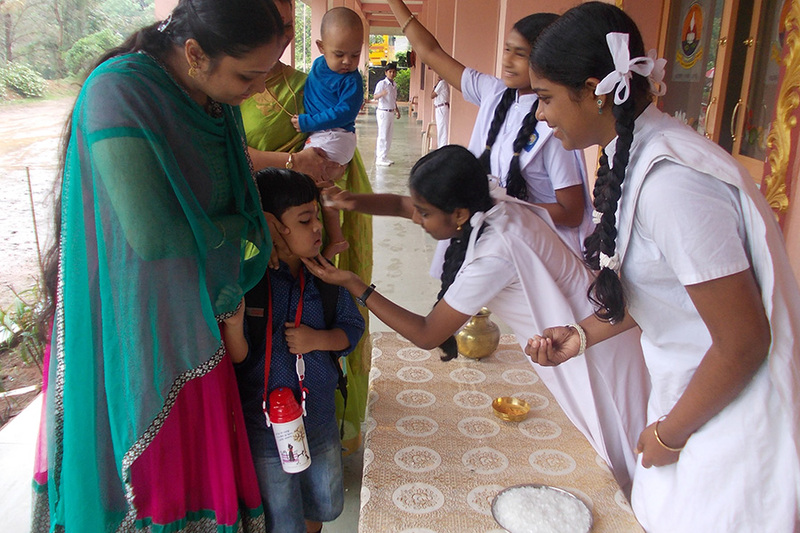 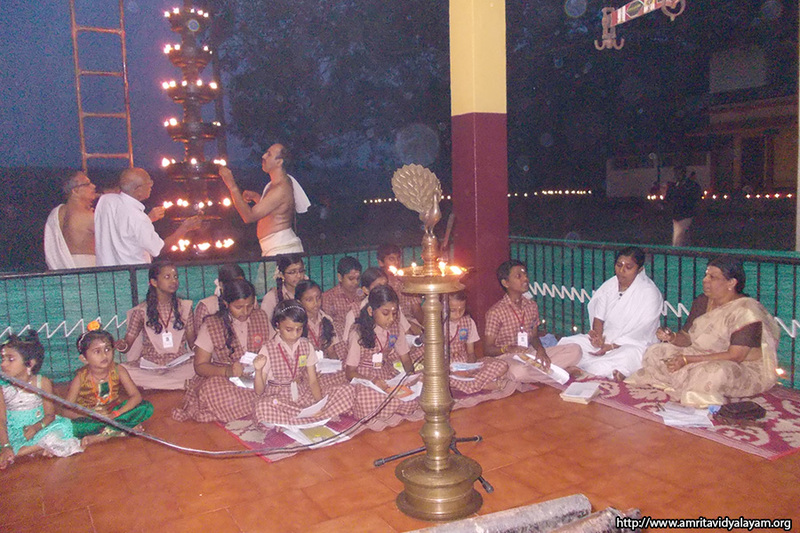 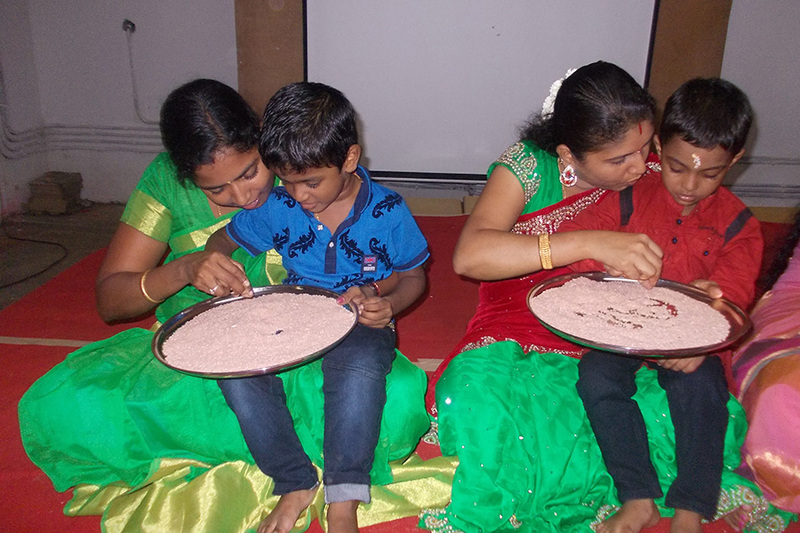 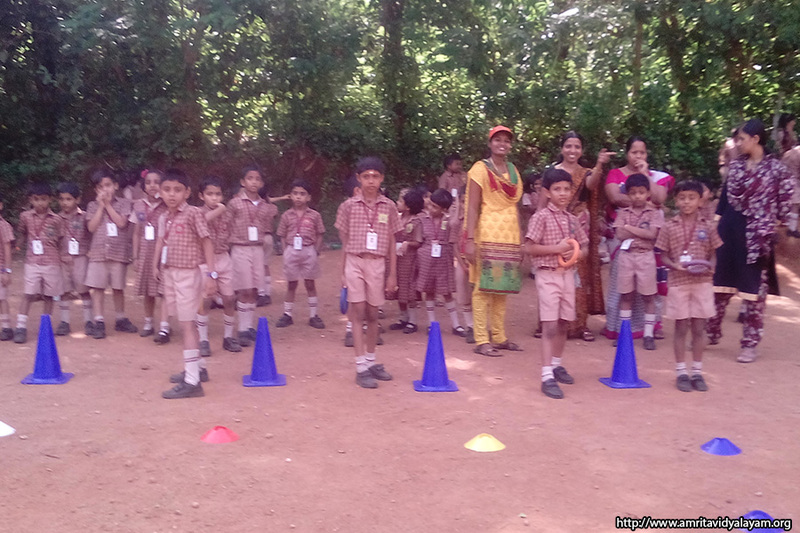 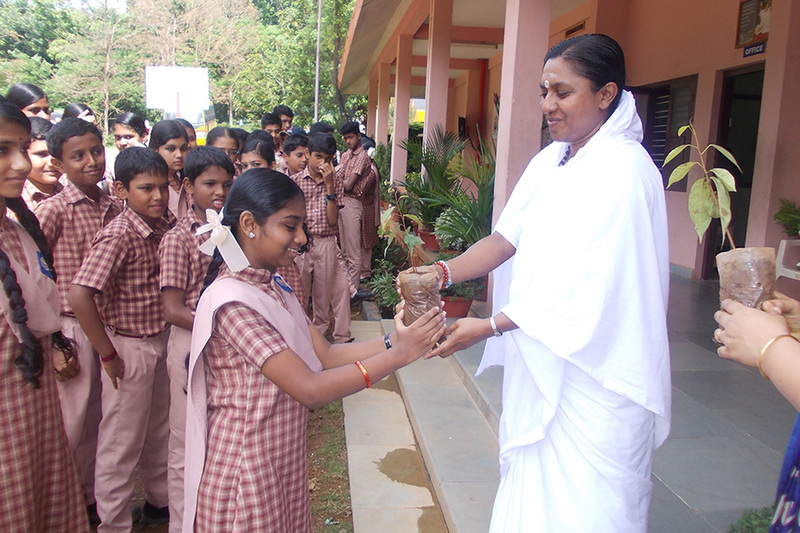 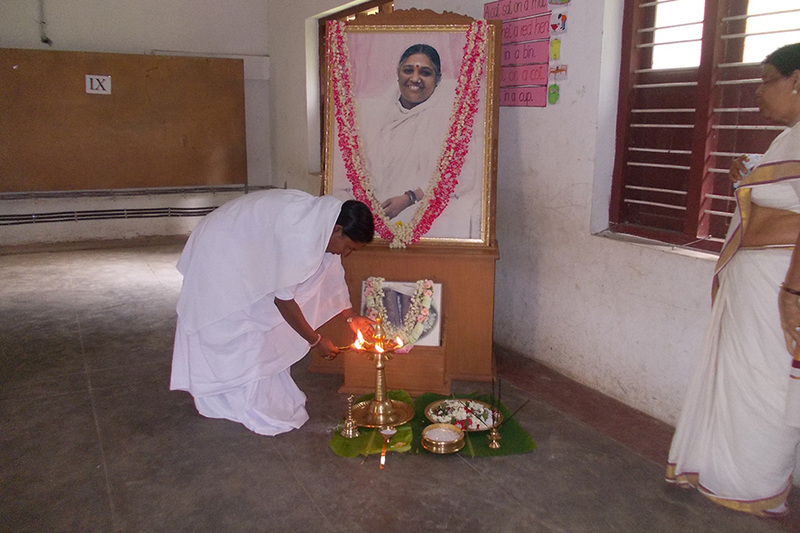 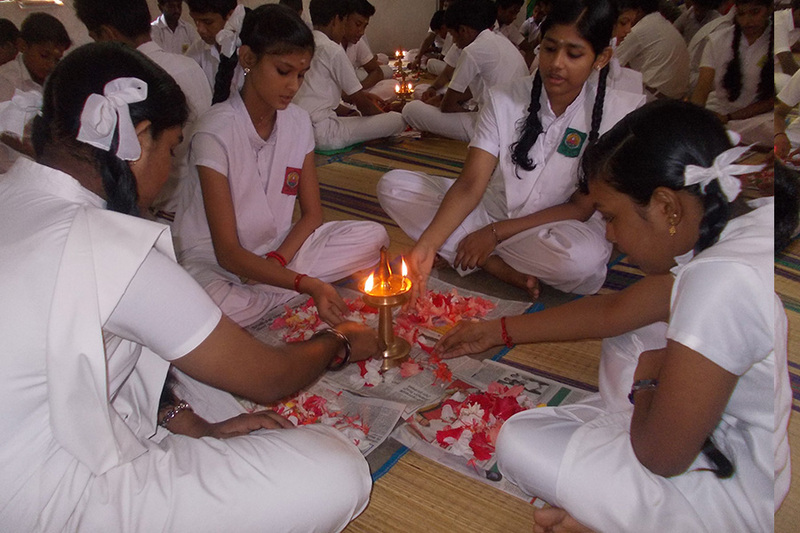 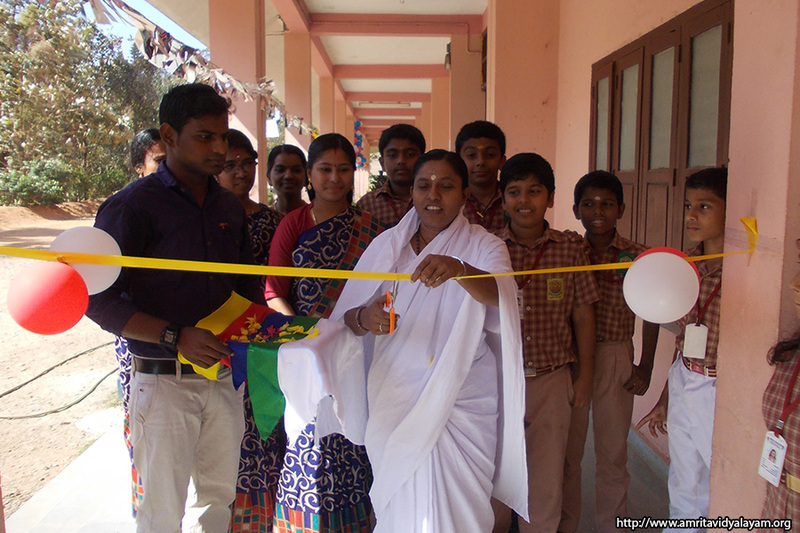 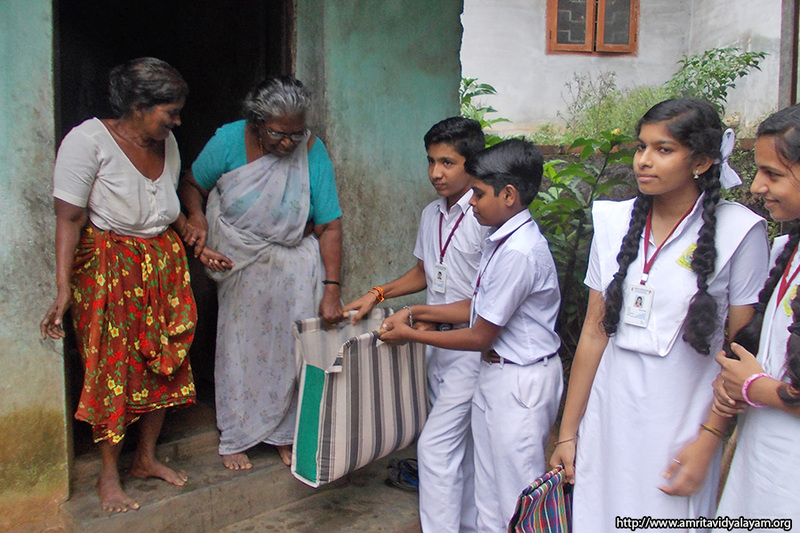 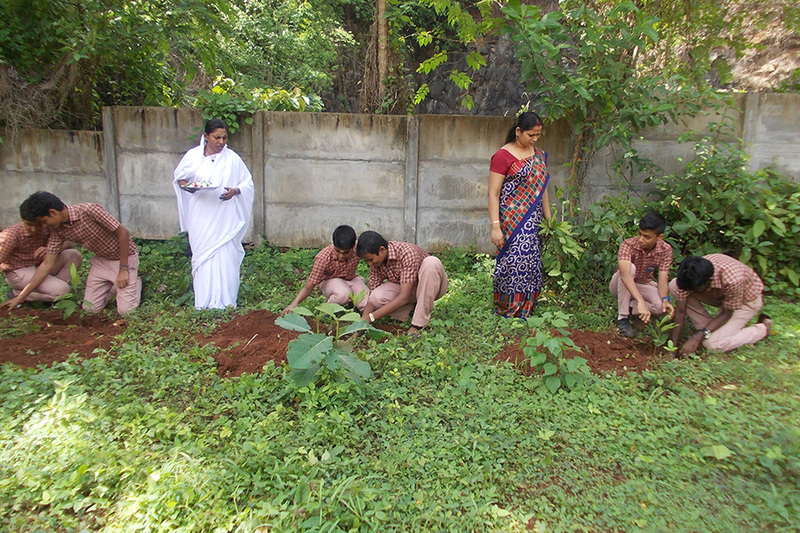 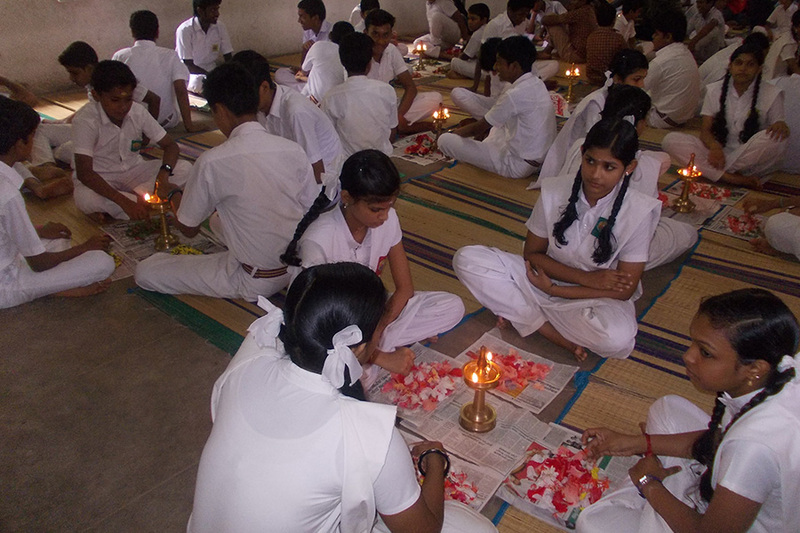 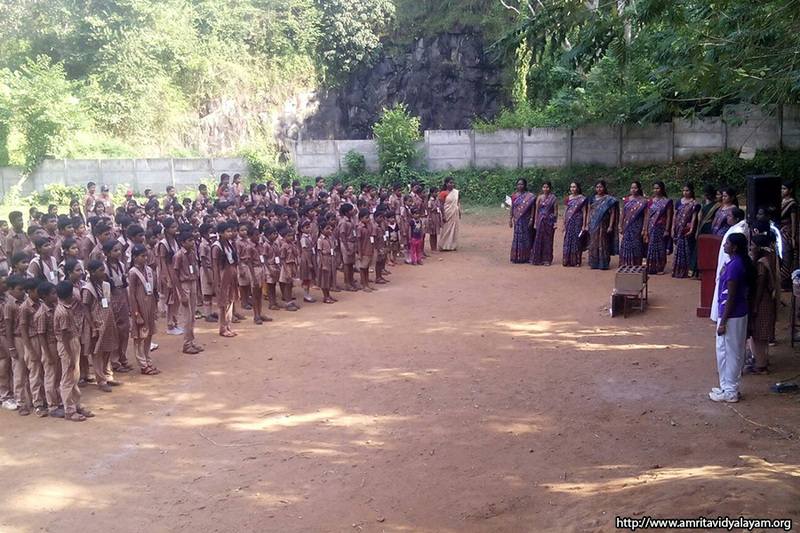 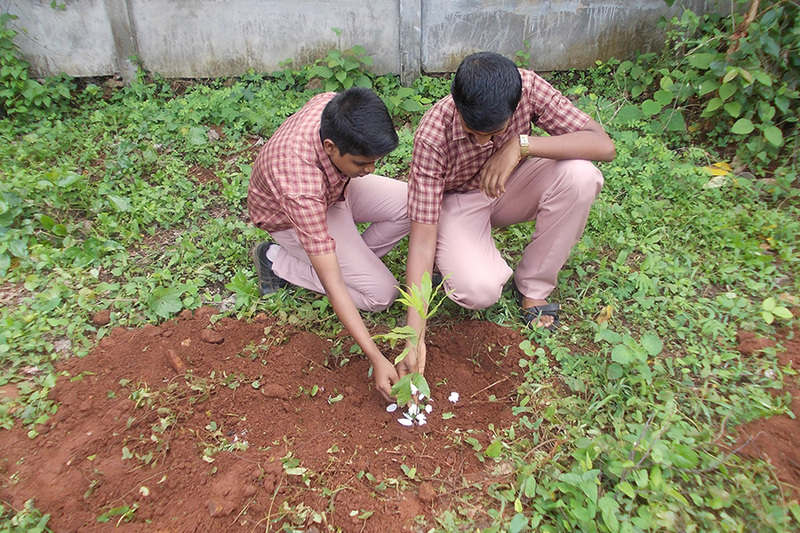 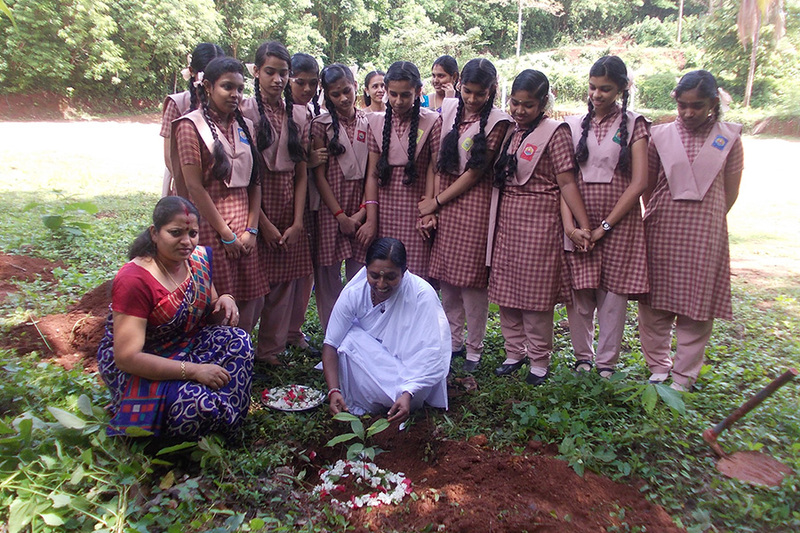 As part of our reopening day function, Saraswathi pooja was conducted at our school on June 1. 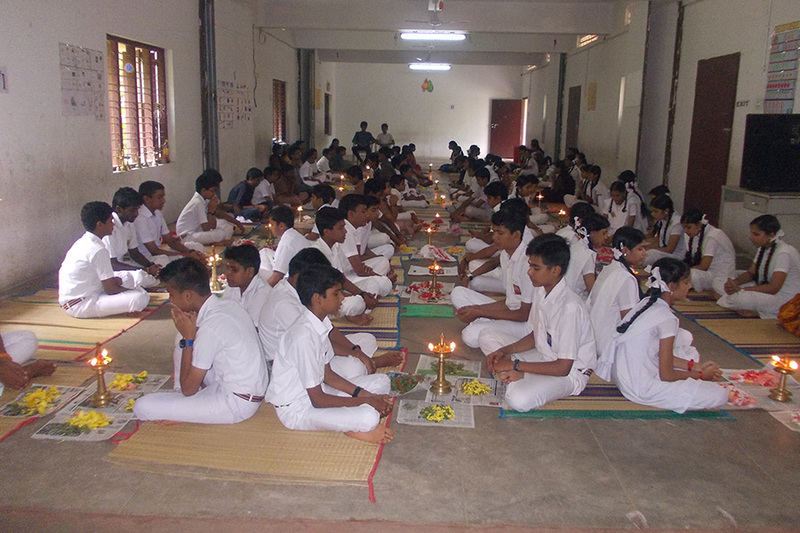 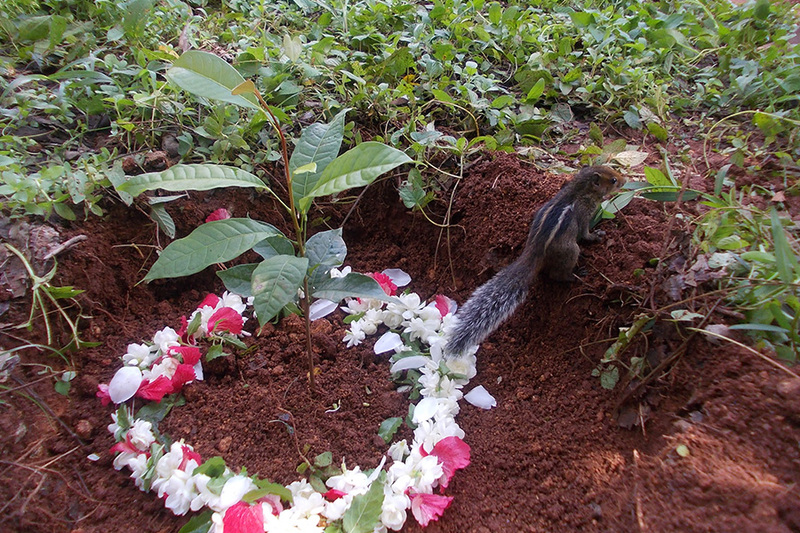 Vidyarambham ceremony was conducted at our school on June 8, 2016. 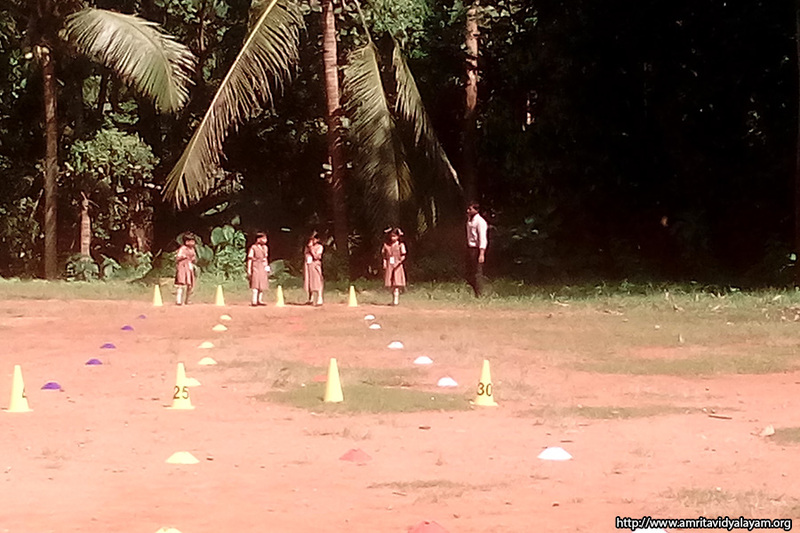 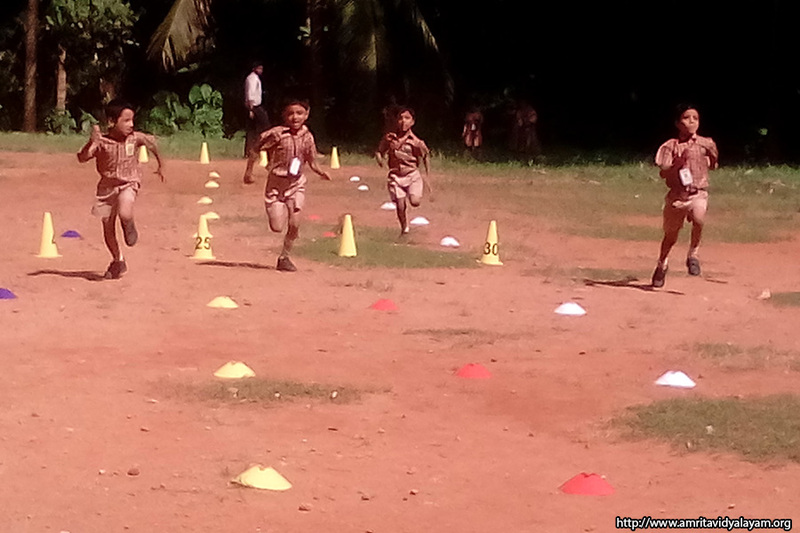 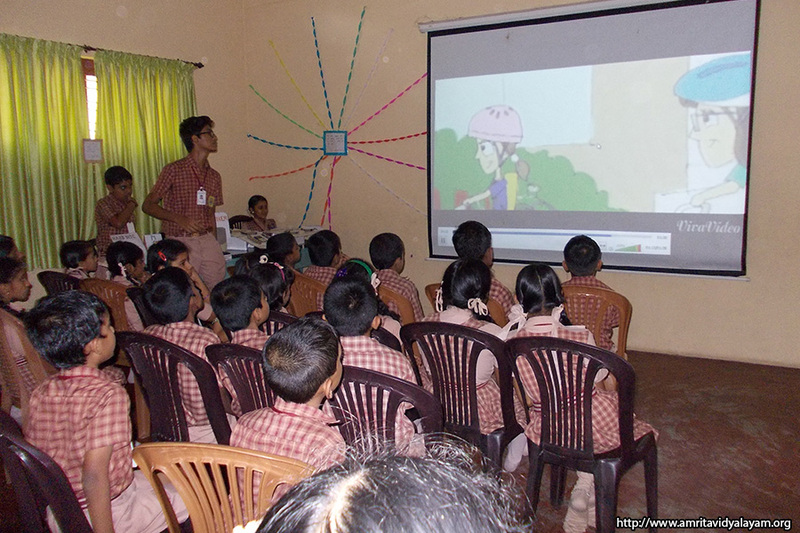 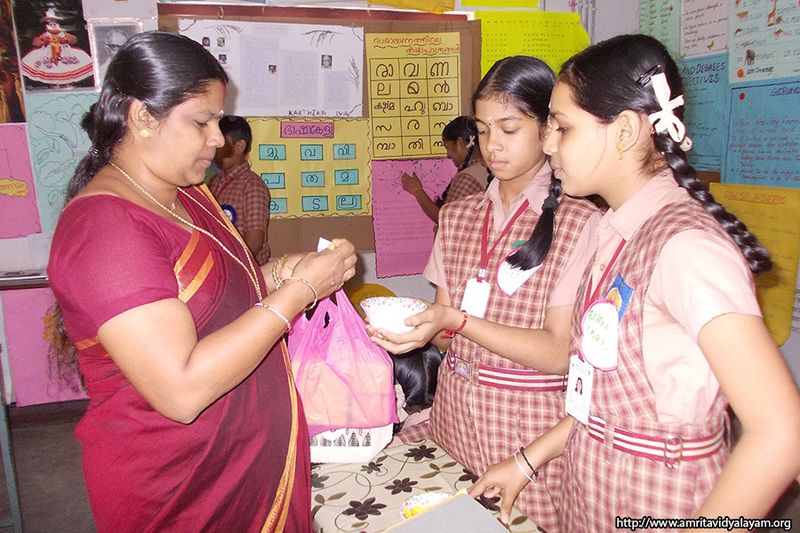 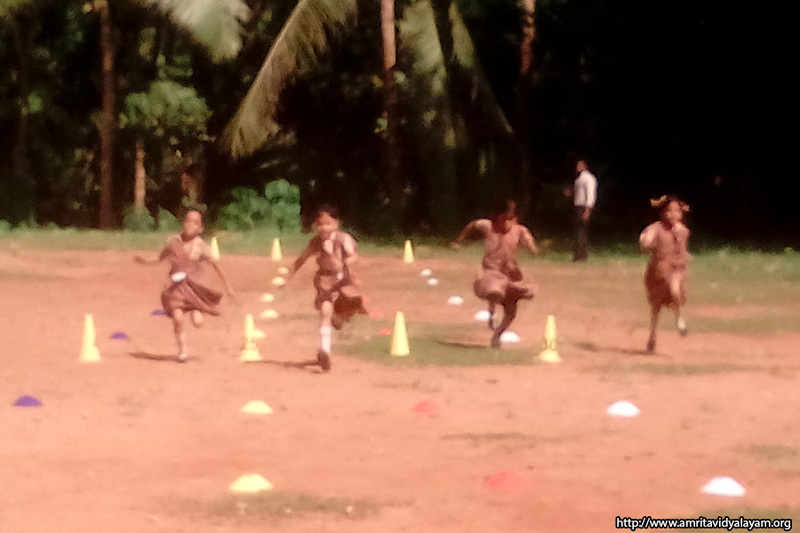 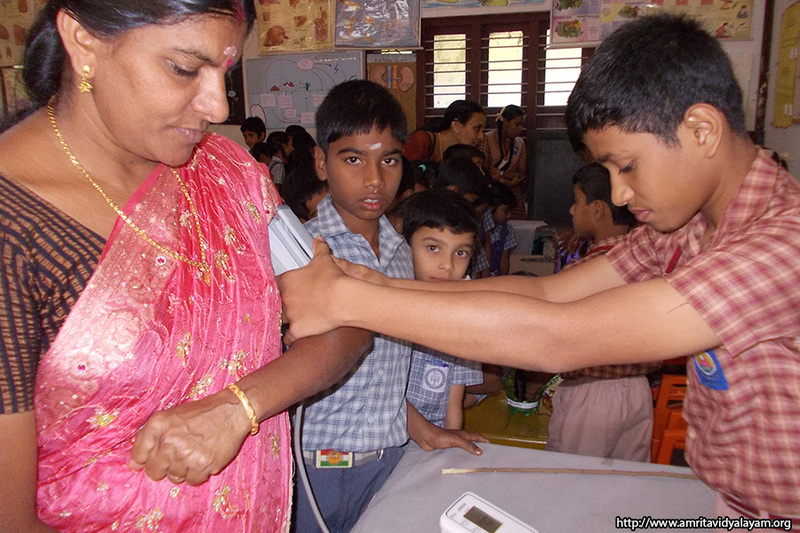 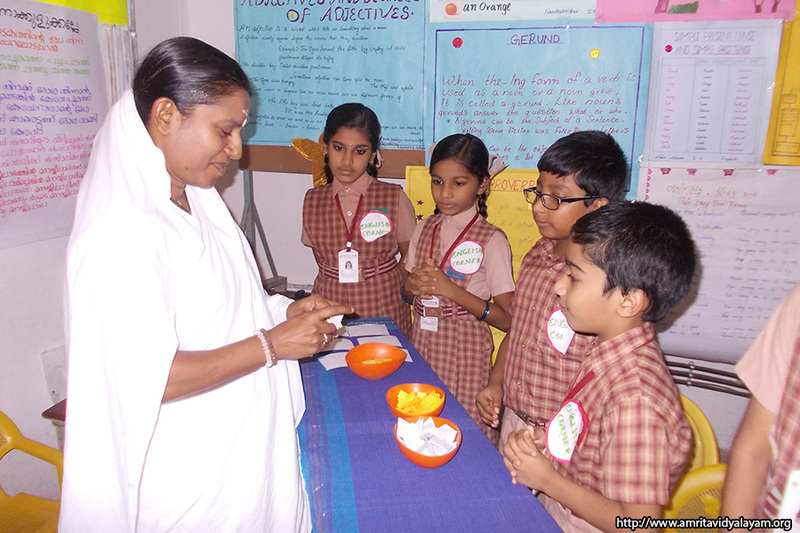 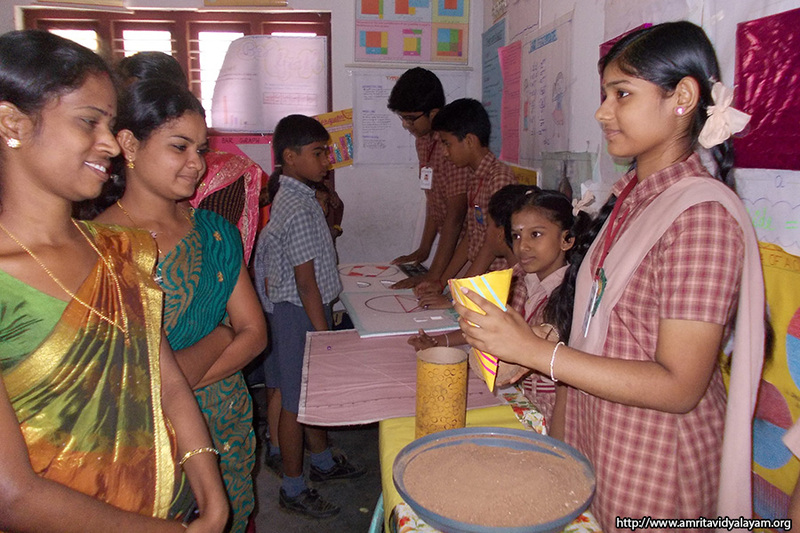 We conducted an exhibition at our school on January 4, 2016.